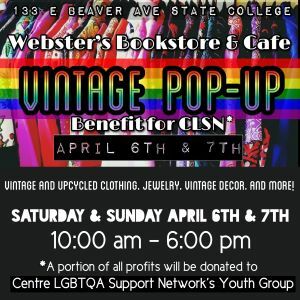 Join us at Webster’s Bookstore and Cafe on April 6th and 7th for a vintage pop-up shop. A portion of all proceeds will be donated to Centre LGBTQA Support Network’s Youth Group. 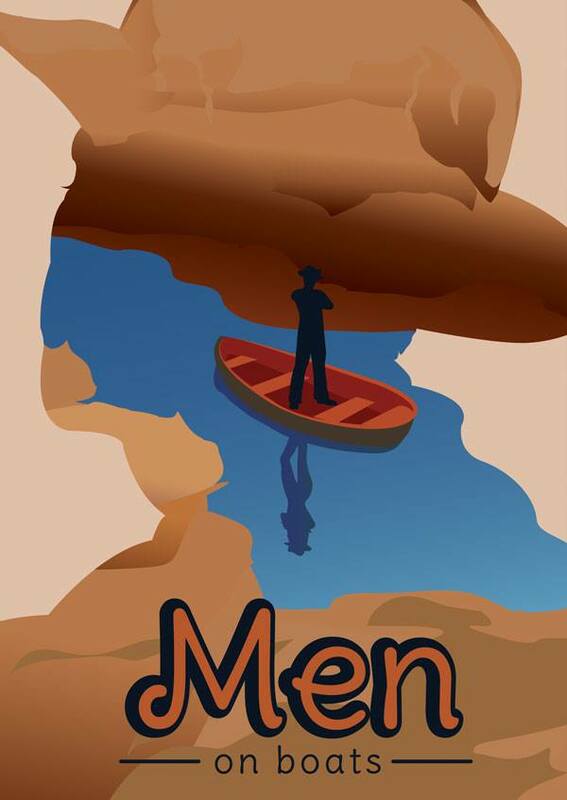 You’ll find vintage and up-cycled clothing, jewelry, accessories, vintage decor and more! The sale will be held from 10am-6pm on Saturday and Sunday.